Albury Autoscreen can repair all types of stone chips and cracks, providing they are safe to repair according to the Australian Standard AS 2366. If so then we can repair them without removing the windscreen. When a windscreen chip or crack first appears, quick action to repair the damage can avoid the larger cost of replacement. The instant you first see a chip or crack appear in your windscreen, apply your transparent first aid patch (available free of charge from Albury Autoscreen). These patches will keep out dirt and water and minimise damage spreading. Remember, prompt attention to stone chips and cracks can save the windscreen being replaced. 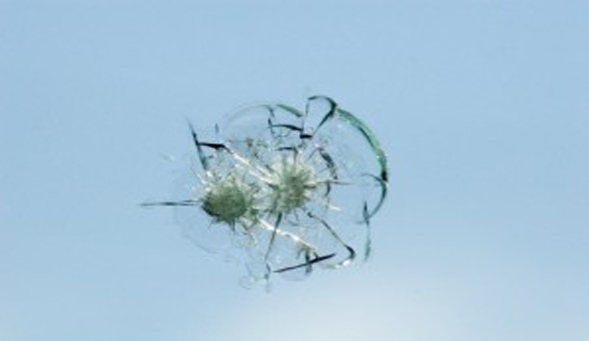 However if the pitting or stone spray on your windscreen still causes it to fail roadworthy inspection we will deduct the cost of your windscreen repair from the cost of your replacement.